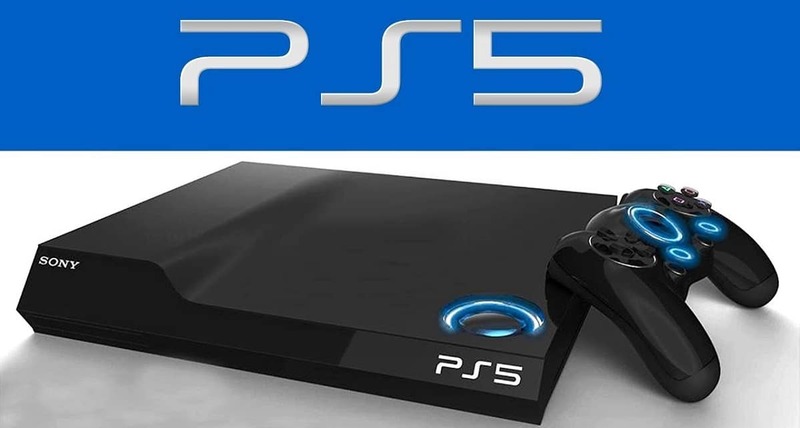 Aren’t we all eagerly waiting for PlayStation 5 (PS5)? Till date, we haven’t heard anything from Microsoft or Sony Interactive Entertainment about when the next Xbox and PlayStation will release. But a heap of reports and leaks suggest the two next-gen systems will be released next year. And the closer 2020 gets, the more information about the consoles leaks onto the Internet. The latest claim comes from the anonymous poster on Pastebin. The said claims to be a European developer working on an unannounced Playstation 5 (PS5) launch title. Apparently, they have also released a ton of inside information about Sony’s next console, including its launch line-up and the release date of Horizon Zero Dawn 2. Of course, the source and claims seem questionable and we don’t fully trust them. According to the leaker, PlayStation 5 (PS5) will be launched in the year 2020, and it will be priced at $100 more than the PS4 at launch. That’s right, the Playstation (PS5) will be priced around $500, which is $100 more than the PS4’s launch price-point of $400. We know that Sony had so much success with the PS4. But it seems crazy to think it will come in at a $100 more with the PS5. Although if you compare the current price of the PS4 Pro, it is very much possible! 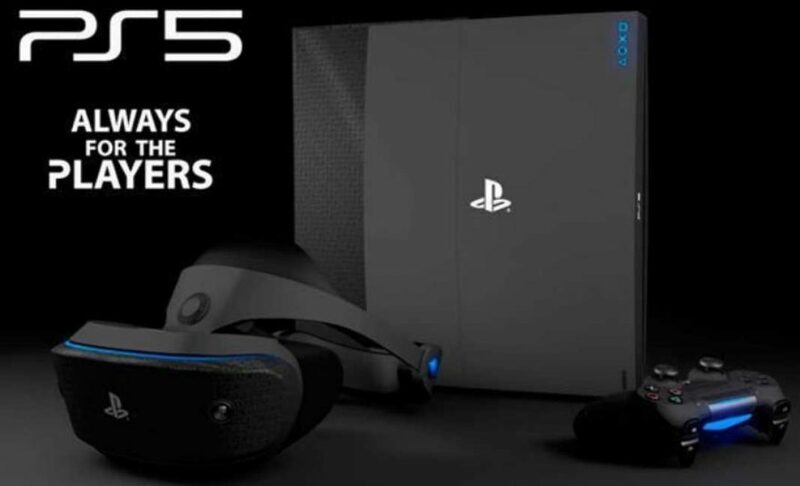 The leak claims that despite asking for a price of $500, the PS5 will initially sell at a $100 loss. As for the system itself, the leaker says it will be backward compatible, offer a new premium version of PlayStation Plus (which has been echoed in other leaks), pack a 2TB built-in hard drive, support 8K upscaling, and be compatible with a newly upgraded PlayStation VR headset. And of course, there’s also a new controller, the DualShock 5, which will have a built-in camera. The above report is not only unofficial, but there’s a very solid chance it’s incorrect or fake. So, take all of this with a huge grain of salt. If PlayStation 5 is going to release in 2020, then we should hear about it within the next 12 months. Meanwhile, Days Gone will be out on PS4 on April 26. If you haven’t watched the trailer, click on the link which is shown below.